On 28 May 2013, the Republic of Guinea joined the SUN Movement with a letter of commitment from three ministers. the Minister of Health, Agriculture and Social Welfare. At the time, the Minsters of Health and Agriculture as well as the Minister of Social Affairs and Women and Child Development had all pledged their commitment to the country’s participation in the SUN Movement. The government has also created the Food and Nutrition Division, based in the Ministry of Health and Public Hygiene, to coordinate the management of acute malnutrition activities. The government, with the support of development partners, was also implementing a package of high impact activities to ensure the development of human capital to underpin the future growth of the Republic of Guinea. 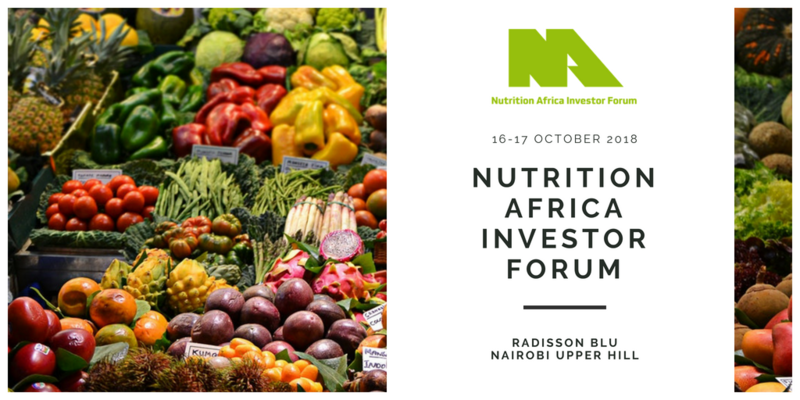 The multi-sectoral platform (MSP) and the Technical Work Group for Nutrition and Food (GTNA) have enabled sectoral priorities to be discussed, with sectoral focal points appointed. Terms of reference and operational action plans are in place for the GTNA as are regional technical work groups (GTRNA). The platform has sent a letter to the Prime Minister to accelerate Guinea’s commitments to nutrition. A female parliamentarian network in the National Assembly, a women and media alliance, the academic network, and the UN and donor networks have been established. The WFP, UNICEF and WHO are supporting a nutrition training of teachers, universities and health schools. 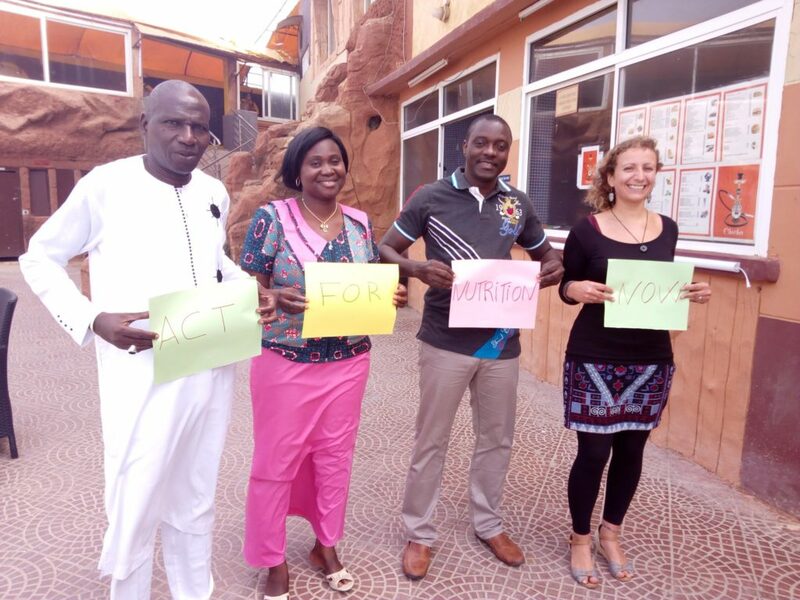 Civil society is raising media awareness, with the support of the SUN Movement’s Multi-Partner Trust Fund. In March 2016, the multisectoral platform successfully achieved its transition from Food security and nutrition cluster (Ebola context) to Technical group for nutrition and food. Throughout this year, its members have been working on various issues, such as the nutritional situation in the region of Siguiri, the revision of university curricula, carrying out surveys, etc. The civil society platform is very active in advocacy for the involvement of basic community organizations in improving nutrition, as well as for the inclusion of the private sector in the Technical group for nutrition and food, with the support of the United Nations. 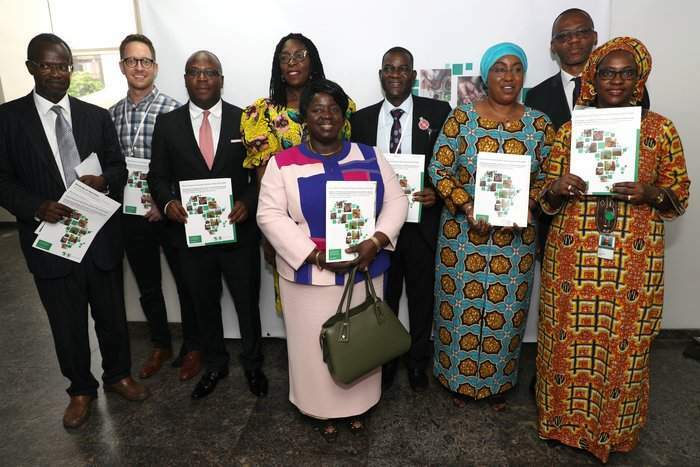 In the context of the Ebola virus in Guinea, the nutrition and diet technical group (GTNA), which was the multi-sectoral platform, has been transformed into a nutrition and food security cluster for the period of the Ebola crisis. It brings together the same actors from the government, United Nations agencies and civil society. It is important to note that the National Nutrition and Food Council, established previously and placed under the Prime Minister’s Office, is not in operation. The GTNA was coordinated by the SUN Government Focal Point and had been operated as the platform until Ebola struck. A REACH facilitator was recruited this year. Amongst other things, he facilitates the nutritional coordination of UN agencies and between agencies and the Government. Civil society is arranged within the National Council of Civil Society Organisations, which received support from UNICEF to strengthen the nutrition agenda. The donor network and private sector network have not yet been set up. There is, however, a National Alliance for Food Fortification. The University of Conakry has launched a masters in nutrition. In collaboration with UNICEF, the University works to promote understanding of the causes of chronic malnutrition in Guinea. The government is working in close collaboration with the parliament within the framework of the legislation on nutrition. It is also working in partnership with the media. Several surveys were conducted in 2016- 2017: a nutrition situation assessment, analysis of chronic malnutrition trends, a SMART nutrition survey, and an evaluation of the impact of Ebola on nutrition. Following the adoption of orders and decrees, awareness-raising workshops have been organised: economic operators addressed fortification, salt producers tackled iodisation and women’s groups raised awareness of the benefits of supplementary feeding. Nutrition training has been developed in universities and vocational colleges. Nutrition has been mainstreamed into the National Social and Economic Development Plan (PNDES). An integrated communication plan has been developed. Key actors are producing policy documents and regulatory texts. The Technical group for nutrition and food coordinates and aligns players’ contributions with policy and legislation. The National food and nutrition policy (2005) has been revised, which has made it possible to develop a Strategic multisectoral food and nutrition plan for 2016-2020, validated in March 2016 and budgeted with the support of MQSUN consultants. Other revisions have taken place (marketing codes for breast milk substitutes, for vitamin A supplements or food fortification) and have been monitored by various workshops to raise the awareness of the media, commercial operators and the general public. The first lady of Guinea has been named as a high-level ambassador for nutrition. 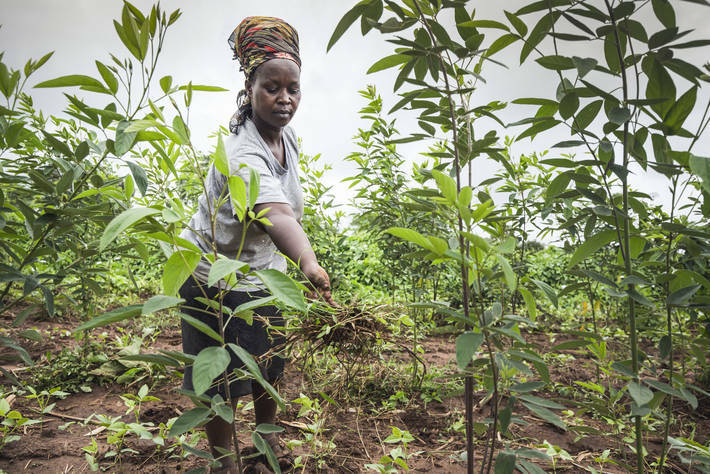 Guinea has had a national food and nutrition policy since 2005 and it has reviewed this in order to take on a multi-sectoral approach, with support from the United Nations. The updated policy has been incorporated into a multi-sectoral strategic plan. The policy validation process has begun for this year. National legislation on nutrition includes laws on breastfeeding, nutrition of children born to HIV-positive mothers, the protocol for managing acute malnutrition, salt iodisation and flour and oil fortification. However, initiatives must be enhanced to strengthen or disseminate these laws. Guinea is also in the process of incorporating the code of marketing of breastmilk substitutes by reviewing existing provisions and increasing protection of maternity leave. This year, 2015, Guinea drew up a National Health Promotion Plan (PNDS) which includes nutrition. 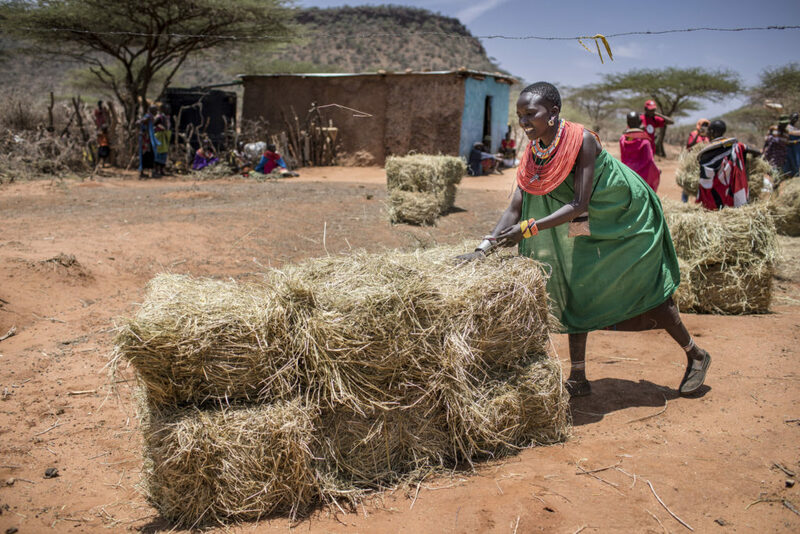 Nutrition is included in some of the sectoral policies, such as for agriculture, food security, public health and education and social protection. A policy on school meals is due to be drawn up. However, the nutritional content is at times unsatisfactory and there is poor coordination between technical ministries. A consultation workshop including all stakeholders involved in managing malnutrition was arranged in 2014 to promote synergies. The multi-sectoral nutrition plan has resulted in a women’s empowerment programme, with the support of UNICEF, FAO and WFP, and WASH interventions, with the involvement of NGOs. Annual workplans, including measurable targets, are produced by civil society and the UN and donor network. The common results framework is an integral part of the recently developed multisectoral strategic plan. It is aligned with the sectoral policies affecting nutrition and the various annual working plans. It will be implemented progressively. Mapping has been carried out of the players and nutrition-related actions, in addition to various basic and SMART enquiries, with the aim of supporting the monitoring of activities. Civil society has initiated implementation of the National civil society observatory for nutrition. Guinea has just received a group from the Interstate Committee for Drought Control (CILSS) to support the launching of the early warning system (SAP) and the implementation of the standardised framework, which will be a common results framework, because the multisectoral action plan has not yet been finalised. Five technical subgroups are in place within the nutrition technical group, which is currently the cluster. These five technical subgroups are: management of acute malnutrition, prevention and micronutrient, research and evaluation, cash transfer and food security. They focus on direct nutritional actions through several sub-programmes implemented by local communities, with technical support from other sectors. Adding a monitoring and evaluation system to track progress is a challenge that needs to be met. Financial tracking and resource mobilisation remain highly sectoral. Nutrition is primarily supported by donors, with their own tracking systems. Financing is not oft discussed at the platform level. Cooperation agreements between the Government and UN agencies can be reviewed every six months. The share of the budget allocated to health has increased from three per cent to eight, and a budget line for nutrition has been established for 2017 but not yet funded. Resources are still being financially monitored and mobilized in a very sectoral manner. Actions specific to nutrition are essentially being supported by the partners, based on their own resource monitoring and mobilization system. For this reason, the financial aspects financiers are little discussed in the Technical group for nutrition and food. For the government’s part, late disbursements delay the schedule for nutrition activities. The share of the budget allocated to health has increased from 3% to 5%. However, there is still no budget line in the national budget for nutrition-related activities. The crisis caused by the Ebola virus diverted the scant funds to combat the disease. Nutrition interventions are not currently coordinated in financial terms. The State does not have any specific budget line for nutrition. All sector participants are responsible for their own budgets. Once the multi-sectoral action plan has been finalised, it will be costed and advocacy be made before the Government and PTFs on its funding.